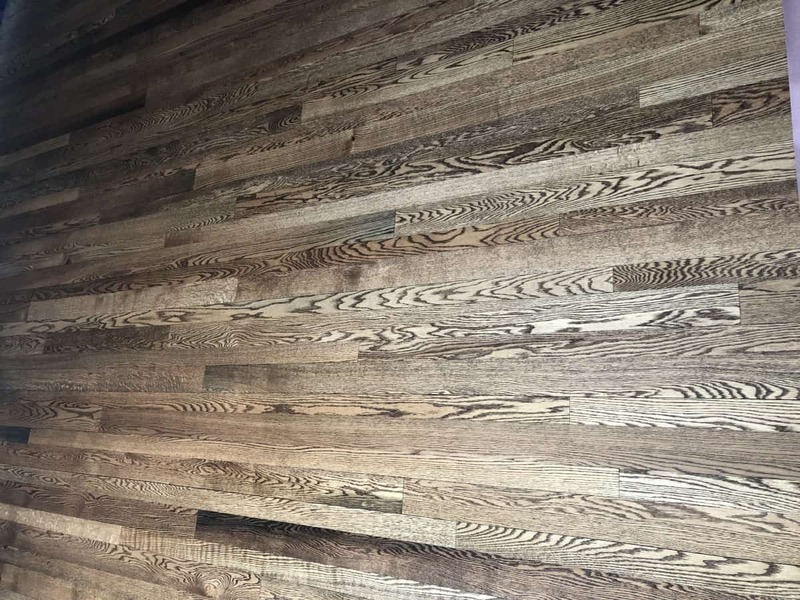 Add a stunning finish to any room with Timeless Timber recovered lumber wood flooring. 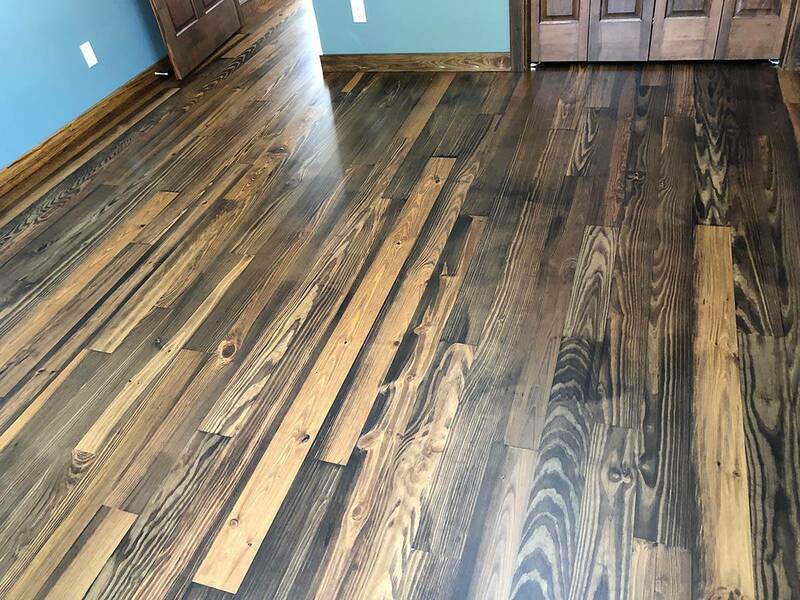 The rich colors of the aged timber add an additional dimension to a room, making it perfect for residential DIY wood flooring. 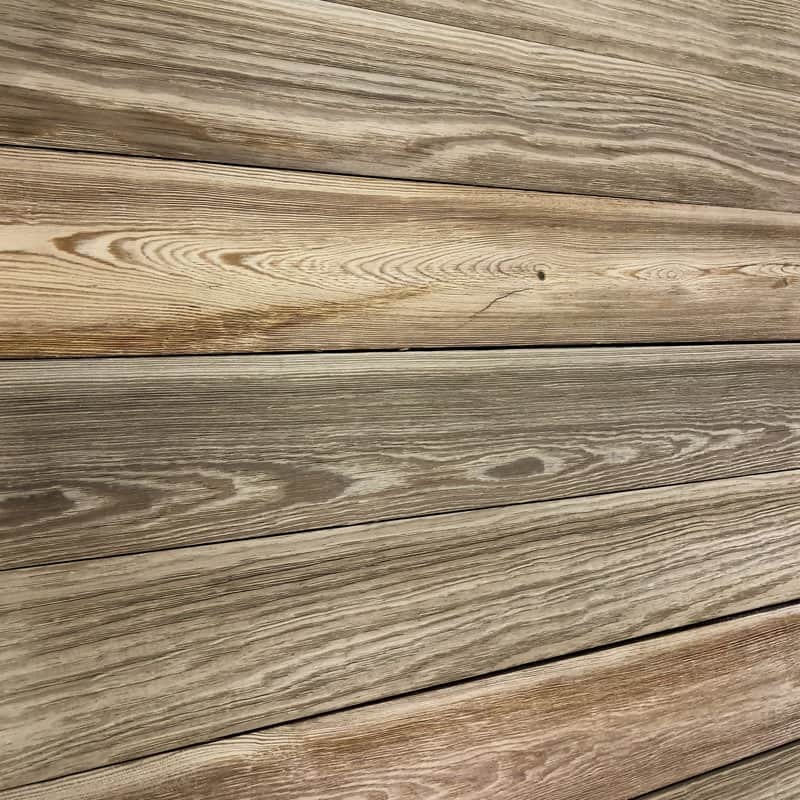 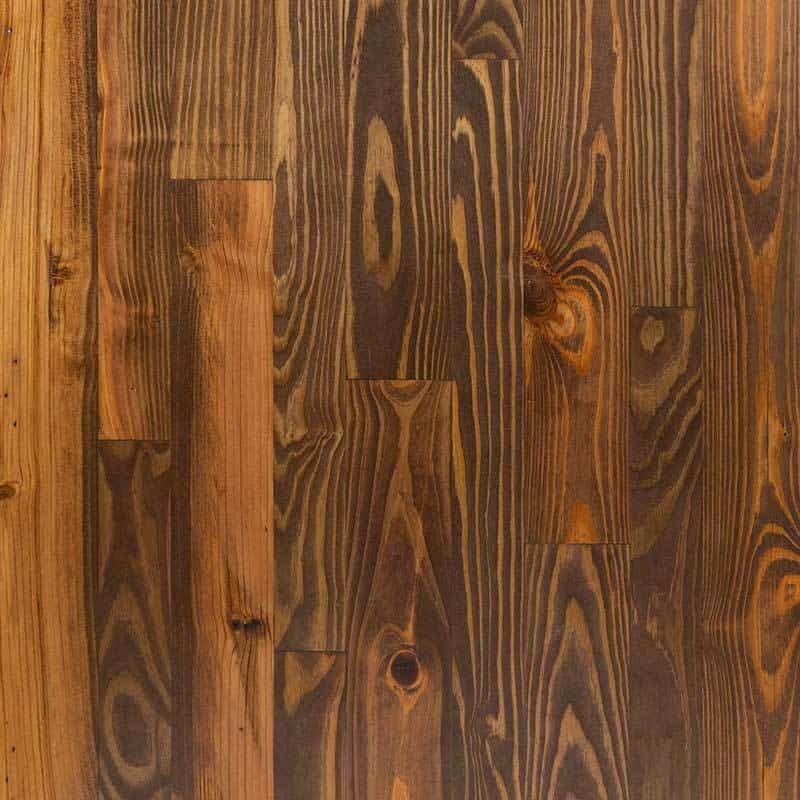 This wood finish will look great in any home whether is it your Northwoods cabin or house in the suburbs. 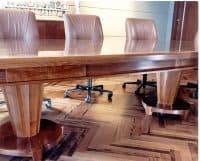 With a variety of wood species to choose from, the possibilities allow for personal preference and one of a kind designs. 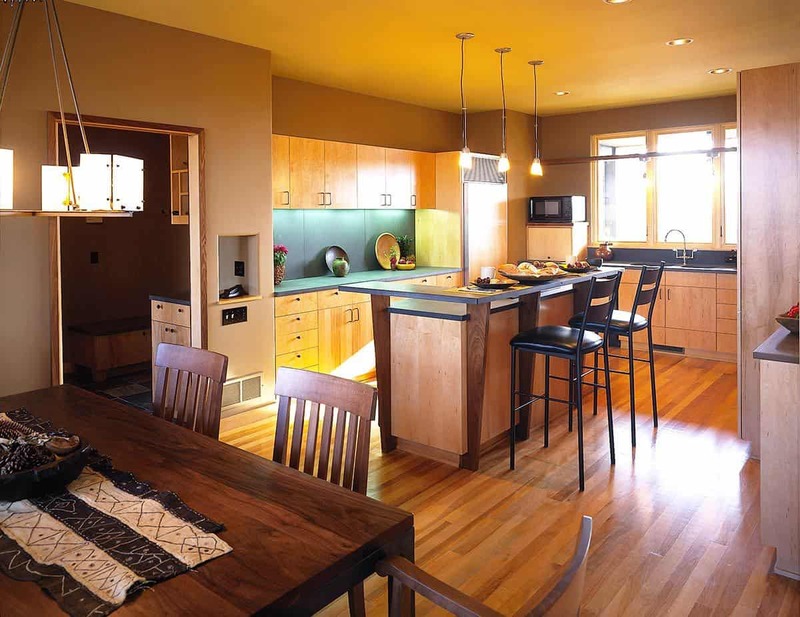 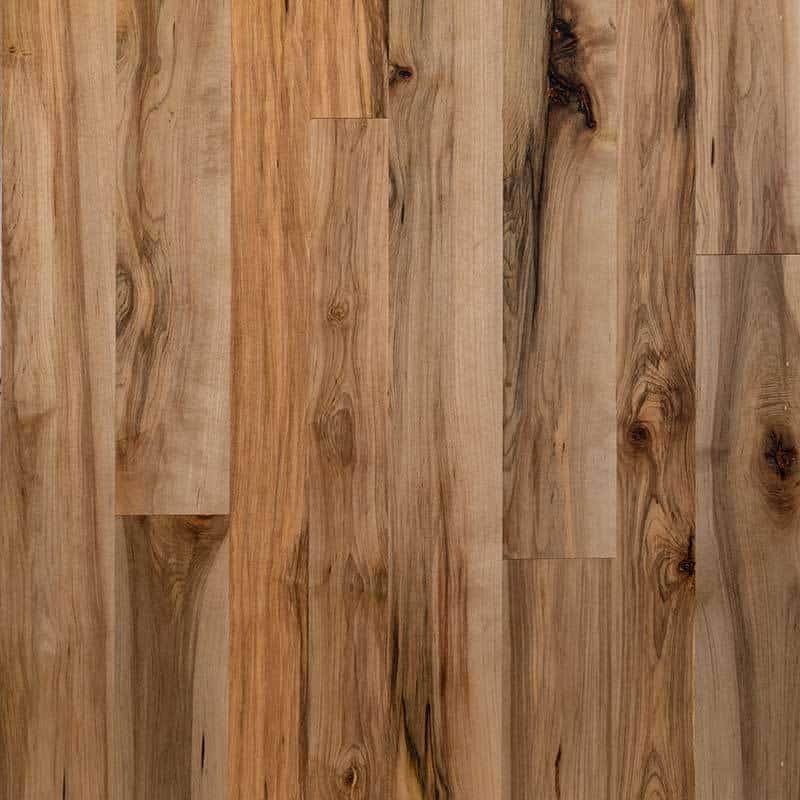 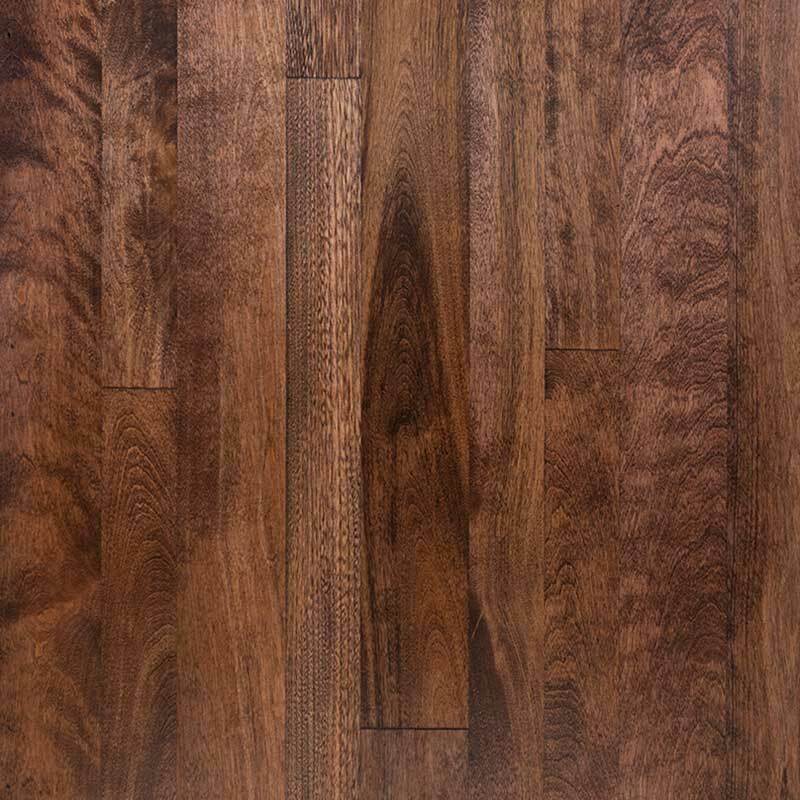 Our recovered lumber wood flooring is durable and designed for a long lasting finish. 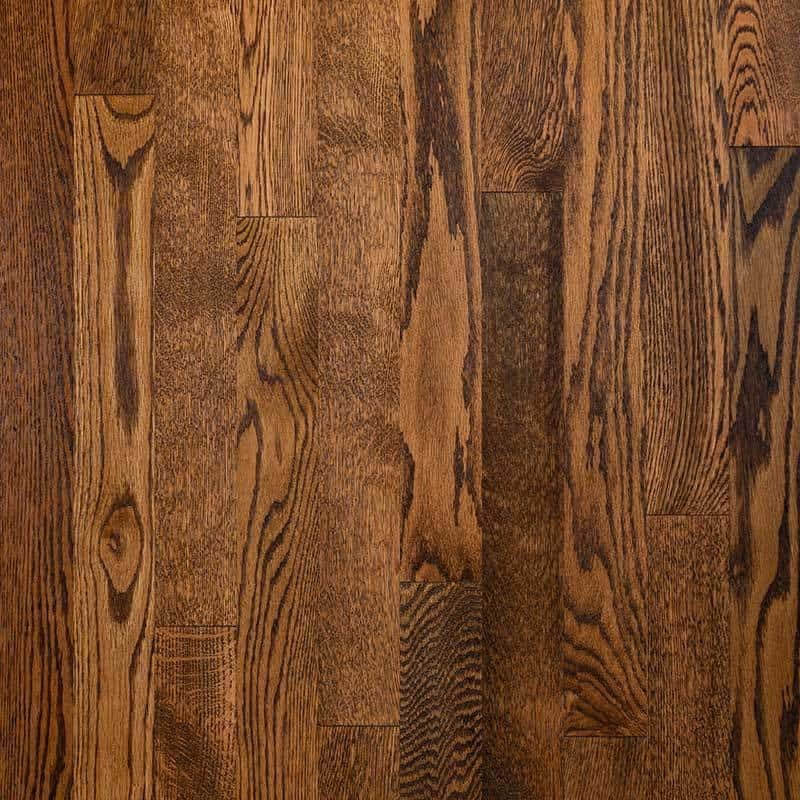 Make your room stand out with rich ebony heart pine, mahogany birch, or wire brushed heart pine. 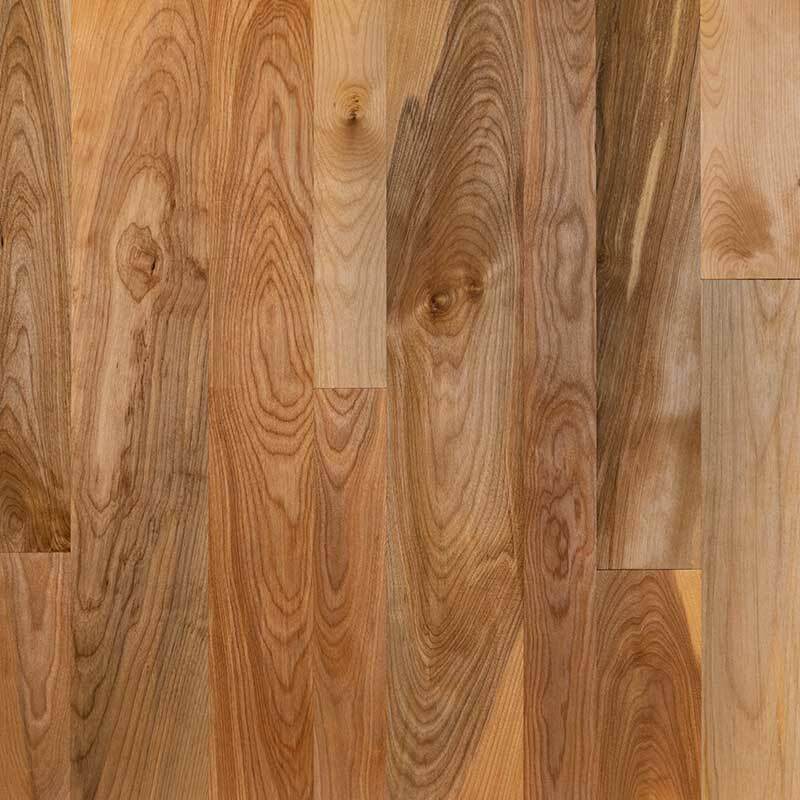 For a beautiful, yet subtle accent, Red Birch, American Elm, and Strided Maple are great choices. 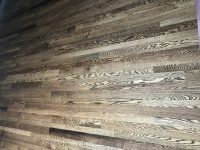 Timeless Timber recovered wood changes depending on availability. Learn more about Timeless Timber’s Recovered Lumber. Contact us today for a quote! 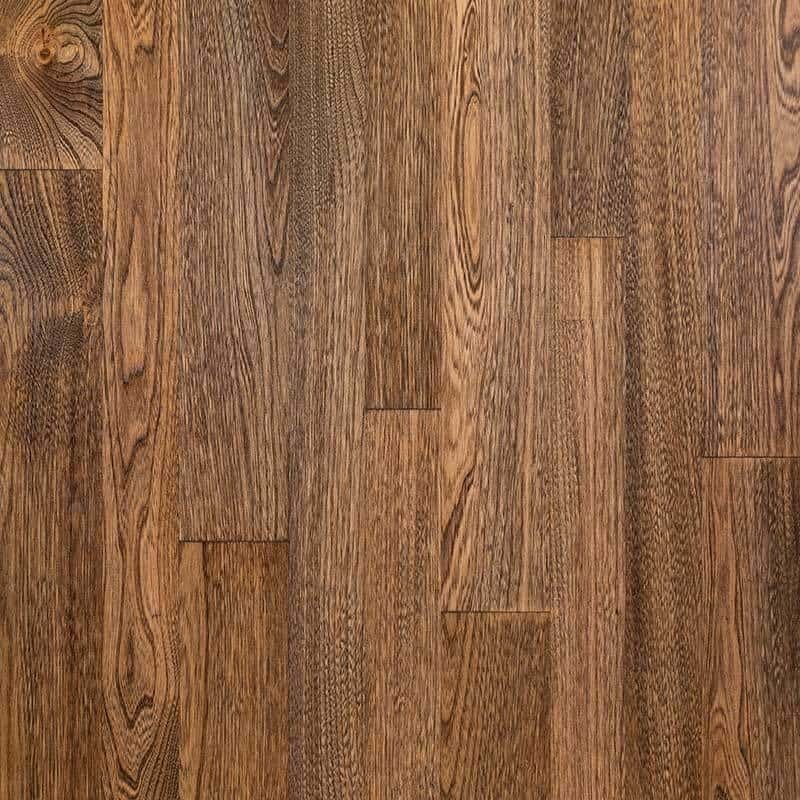 Contact us to learn more about our wholesale recovered wood flooring options!